Providing you the best range of screw element reconditioning, screw compressors screw element repairing, air end reconditioning repairing service, screw compressor overhauling servicing and air end reconditioning screw compressors with effective & timely delivery. Being the most respected organization guided by experienced and knowledgeable professionals, we provide an enormous assortment of Screw Element Reconditioning. 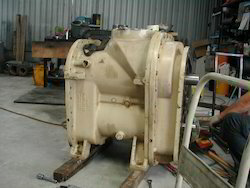 Screw repairing of screw compressors in industrial applications are exposed to heavy operation and thus underlie permanent wear. We undertake the reparing job of Screw element repairing at our site with very much satisfactorily result and competitive price. Being the most respected organization guided by experienced and knowledgeable professionals, we provide an enormous assortment of Air End Reconditioning. 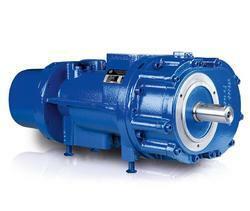 Product(s) Type: Air End Reconditiong by Replacing Bearings, Gears, Shaft seal etc.